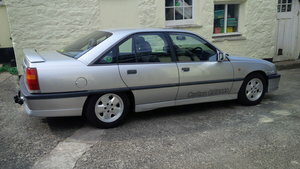 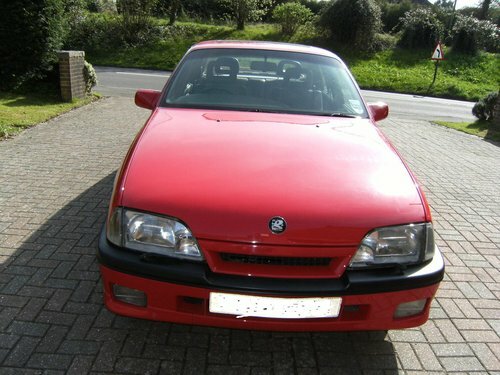 Here we have my Vauxhall Carlton 3000 GSI 12v that I have owned for around 10 years. 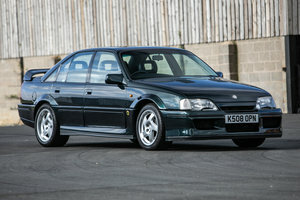 The car was restored 9 years ago by the late Richard Mills of RM Classics and has been maintained since to a very high standard. 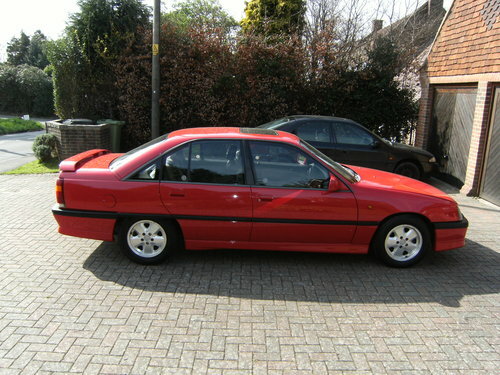 What you are buying here is an excellent example of this vehicle – Probably the best. 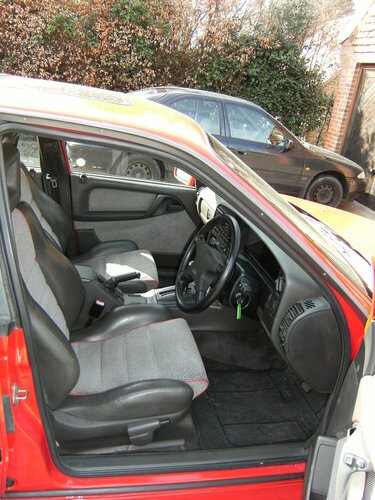 The car mechanically is in excellent condition and has no rush that I can see and will come with 12 months MOT. 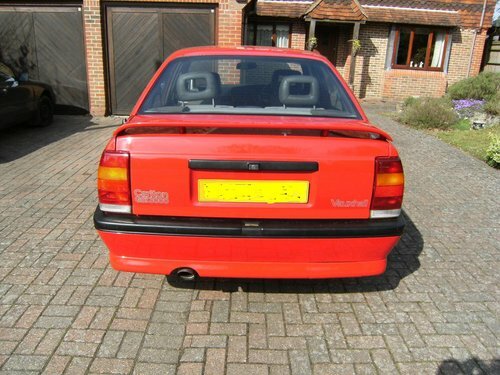 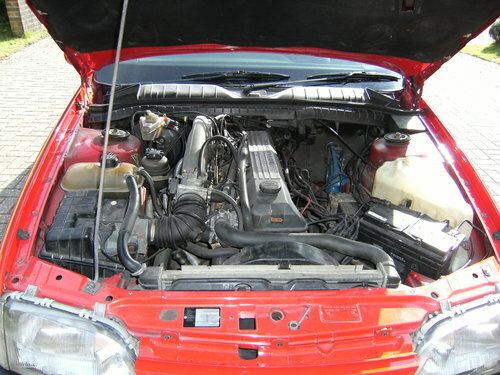 12v GSI’s are for an unknown reason seen as a lesser vehicle than the more desirable 24v versions, I have driven both extensively and in my mind they each have their own qualities and are very much an equal. 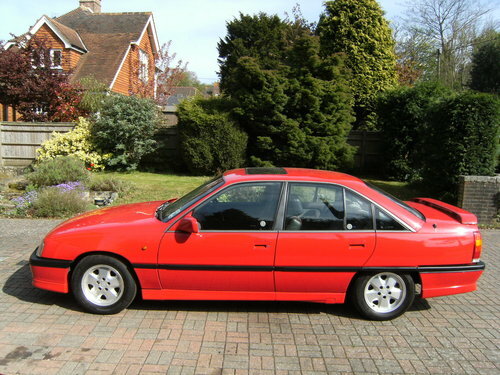 If you buy a lesser priced GSI, you will end up paying far in excess of this offering as I well know. 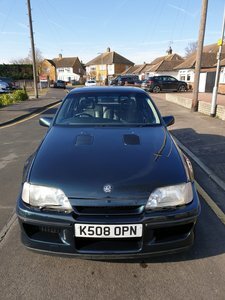 1991 Vauxhall Lotus Carlton - JUST 4,500 MILES!